The four Cox brothers, clockwise from upper left, Everald, Joseph Franklin, Sam and John W. Taken in front of Frank's home in Alpha, Illinois. 10. John Washington3 Cox (Joseph2, John1) was born on 12 January 1807, probably in Wayne County, Indiana, and died on 2 March 1869 in Oxford township, Henry County, Illinois of paralysis. John married Juliett Williamson in Clinton County, Indiana on 25 October 1832. She was born 22 April 1812 (perhaps 1813) in Jefferson County, Kentucky, a daughter of Moses and Delila (Hodgin) Williamson. Juliett died of pleural pneumonia on 14 January 1889 at Alpha, Henry County, Illinois, aged 76 years, 8 months and 23 days. Whereas the said Sandford and the said John have agreed to enter into Partnership in the Cattle raising business, for the term of three years, in the manner hereinafter expressed, and on the following conditions to wit: The said Sandford doth agree to furnish money to be laid out in buying Calves from six months to a year Old, and to defray the expense of buying and collecting them together, and to purchase to the number of One hundred Calves, or more, if the said two partners should deem it proper or advisable -- And the said John doth agree to spend the time necessary for purchasing and Collecting said Calves together -- to feed, salt, and herd them in a good manner, taking all necessary care in branding, marking them &c for the space of Three Summers and Two Winters And the said Sandford & John do both agree, when the above space of time last above mentioned shall have elapsed, to Equally divide the said stock of Cattle between them, or the profits arising from the sale of the same. A sketch of Mrs. Juliett Cox appears in the Portrait and Biographical Album of Henry County, Illinois (Chicago 1885) at p. 371. It states that John W. Cox came to Illinois in 1836 and settled on the banks of the Mississippi, at a place called Tippecanoe, near Hampton, Rock Island County. John lived there for 13 years, when he "came into Oxford township, and purchased 160 acres on section 16." An earlier sketch in The History of Henry County, Illinois (Chicago: H. F. Kett & Co., 1877), at p. 339, also says that John W. Cox settled in Henry County in 1849. It appears, however, that when John left Rock Island County he first removed to Mercer County, where he lived from 1849 to 1854. John was a Republican and an ardent Methodist, having been connected with that church for 40 years. In support of his son John's pension application, a neighbor, Alexander Petrie said "I have known John Cox all his life. I knew his father & mother quite well. I think the Cox family was a healthy family. His father was not a muscular man." 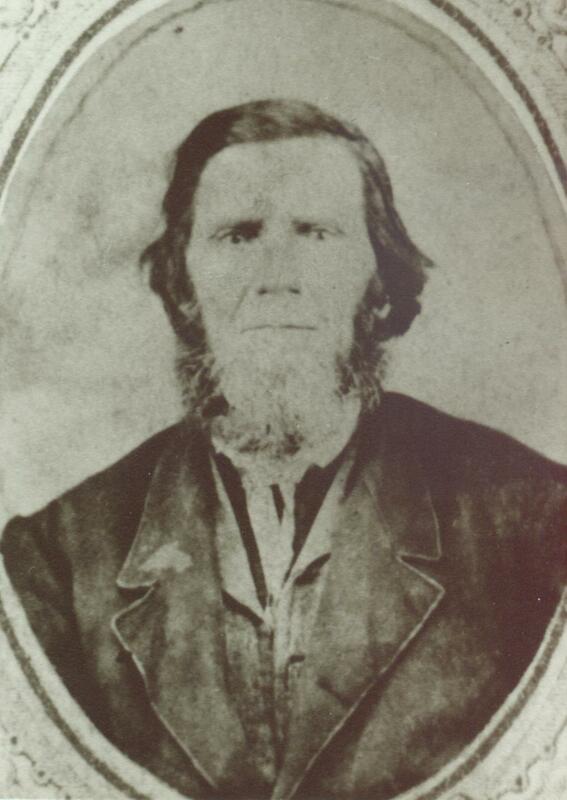 The younger John's brother-in-law, John Henderson, stated: "The Cox family were not a very rugged stout family. John seemed to be the stoutest one of the family. They were of a nervous temperment, but hardly ever sick." In 1885, Juliett was living in Alpha, although she still owned the old farm homestead.